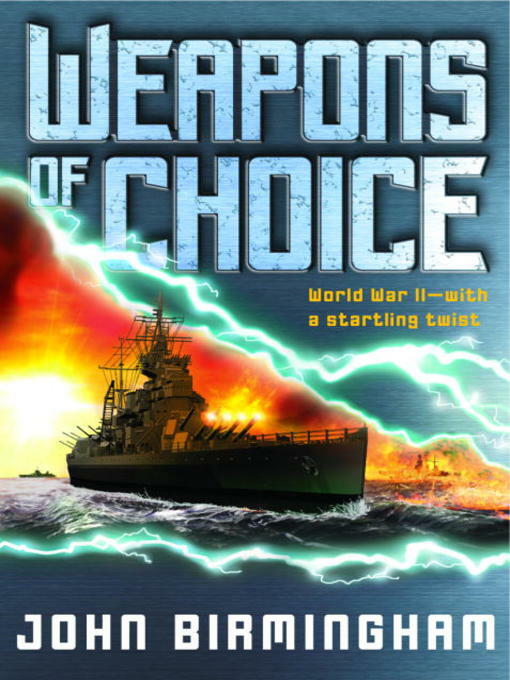 a catastrophic event disrupts the course of World War II, forever changing the rules of combat. . . .